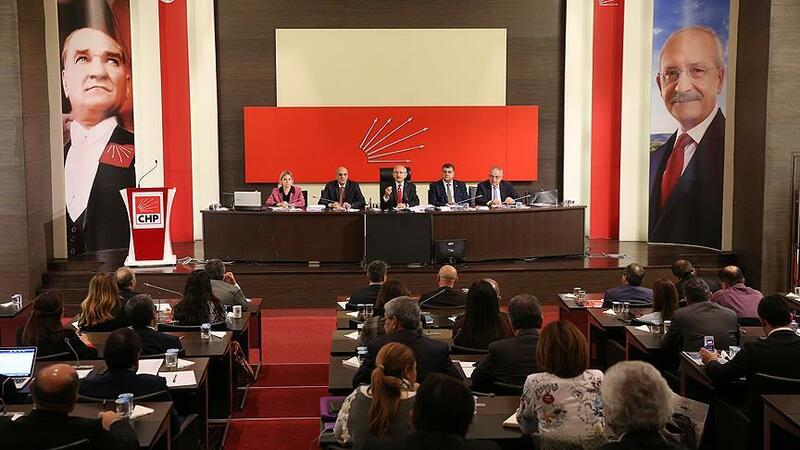 A legal investigation was launched against the main opposition Republican Peoples’ Party (CHP) leader Kemal Kilicdaroglu and all other party assembly members, according to Turkish media. The investigation was launched a year ago after CHP said in a statement that the president and the government threaten democracy by supporting terrorist organizations. Hüseyin Aydın, a lawyer representing Erdogan filed a complaint within Ankara Public Prosecutor’s Office on charges of insulting the president, the state and the Turkish nation, on Nov 6, 2016. The prosecutor’s office submitted a motion to the Parliament demanding to lift impunity of the implicated CHP lawmakers while the investigation is still ongoing for the assembly members who are not deputies. Following the arrests of the journalists from the Cumhuriyet newspaper and pro-Kurdish Peoples’ Democratic Party (HDP) deputies, CHP released a four-article statement, critiquing Erdogan for undermining the democracy on Nov 6, 2016. However, the investigation made it to the news only a year after.